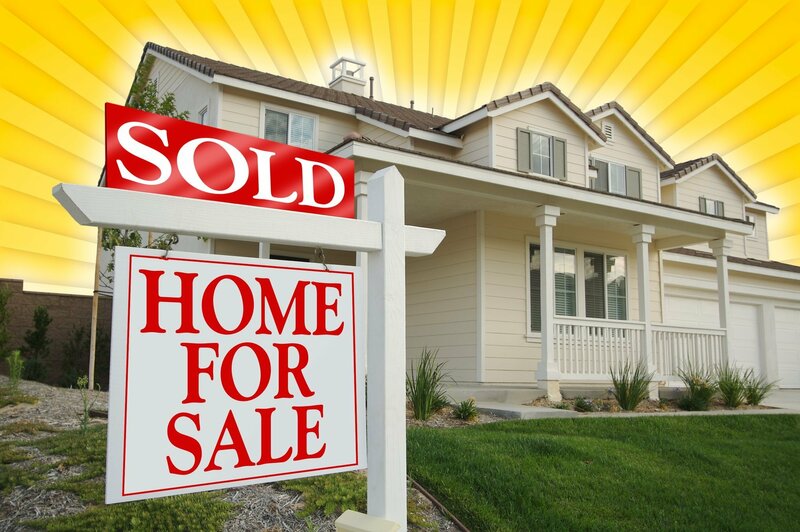 When you’re selling a home, good market or bad, how your agent markets your home is crucial. Our agents know that these days just doing the same things that all the other agents do isn’t enough to set our homes apart, so we go the extra mile and market smart! We don’t just say we’re high-tech, we live and breathe it. From our data-smart pricing strategy to our strategic marketing on the internet and through Social Media, we do everything the big city companies do right here in the small towns that we serve. So don’t be surprised when we offer solutions that you may not have heard of from other agents. You might have noticed that even this website is different from the others – we don’t just want to sell our homes, we want to empower our clients and our community. A marketing strategy is, simply put, how a home is marketed to potential buyers. Ads, signs, networking, the MLS, etc. For us, the marketing strategy begins with the pricing strategy. If a home is not priced correctly, it’s probably not going to sell regardless of the marketing effort. The up-side? Even in difficult times, homes that are well-positioned with both pricing and marketing Sell. That is why determining the best price to get your home sold is the first step in our process. Neither Realtors® nor Home Owners determine what a home will sell for. You and your agent set the Asking Price, but the Market (buyers) sets the Selling Price. Because it’s the buyers in the market that ultimately decide what they will pay for a home, we have to take a fact-based approach to setting the asking price. We look at what similar homes have sold for and what other homes a buyer for your home will most likely go see that are on the market now. Then we compare your home to those and adjust for the differences like condition, upgrades, and extras. At this point you have to determine where you want to be – priced for where the market is and sold, or waiting on the market at a higher price. Our agents will recommend the best price that they feel will net you the most money for your home but within the market range to get it sold. Once an asking price is determined, it’s time to get “marketing”. At Choice Realty, we know that potential home buyers are using the internet now more than ever to search for homes, and that we’re selling homes to people ranging in age from their late 20’s up to about 50 or so. It’s not just in big cities – it’s happening right here in the Freeport, IL area. young generation who are using them, but older people are actually the fastest growing demographic. The data in the chart here is from the Pew Research Center. It shows that the age ranges we need to market to are not only using the internet more than ever, but they’re on the social media sites, too. Why does that matter? Because these are the people who are buying homes. Knowing the behaviors of home buyers helps us know where and how to market your home. 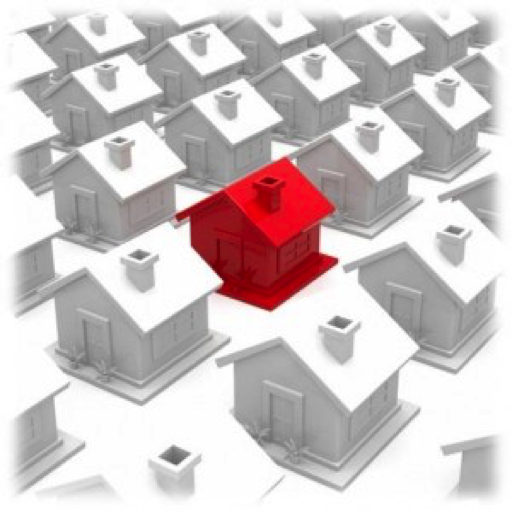 We Don’t Wait For Buyers To Come To Us….We Go To Where The Buyers Are! That’s why we market homes the way we do. We still use all the traditional methods like using the local MLS , having open houses, yard signs, and networking with buyers agents, but what sets us apart is that we’ve done our homework and we know where buyers are looking. Realtor.com is the highest ranking real estate website, so of course that’s where we put your listing. But Realtor.com isn’t the only site they use so we also feed it out to the other sites buyers are using like Homefinder.com and others. Plus, we’re active on both Facebook and LinkedIn, so all of our contacts (and their contacts in many cases) can see a home that we’re marketing. 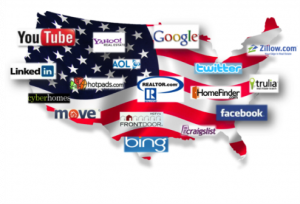 It’s not just about being “on the internet” – It’s about making sure our Listings stand out. With so many listings on the internet, it’s imperative that we stand out from the crowd. Whether it’s a buyer searching for a home on the internet or a buyer’s agent looking for properties to show a client on the local MLS, dressing our listing for success is crucial. The more media we have the better it is. So we take photos, and then some more photos. 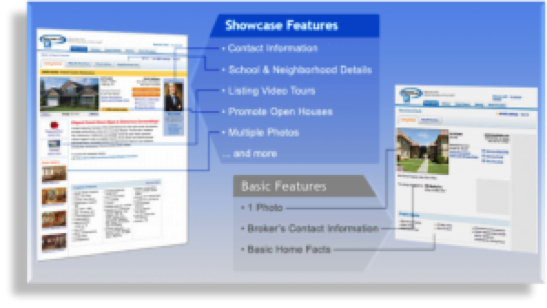 We do virtual tours and place them on all the internet sites, and on Realtor.com we always use Showcase Listings. There’s a BIG difference to being “on Realtor.com” and having a showcase ad. Last we checked, we’re the only local real estate office that invests in this product. We upgrade to Showcase ads because we don’t want our listings to be buried under the others. We want them in the top. Photos and virtual tours help grab buyers attention and increase our page rankings, but by using Showcase Ads we can make sure to stay in the top. This also lets us add more pictures, add a virtual tour, add a paragraph to let buyers know what we’re offering, advertise open houses, and more. The higher we’ll come up in buyers online searches and the more likely they are to look at what we have to offer. The more people that look at what we have to offer, the better the chance of finding the buyer for your home. Makes sense doesn’t it? Getting homes sold in today’s tough market takes a strategic approach and a solid marketing plan. Our plan is more than the sum of it’s parts. With our unique team approach, a smart pricing strategy, and our targeted marketing plan to get your home in front of buyers where they are shopping, everything is in place to get your home sold. 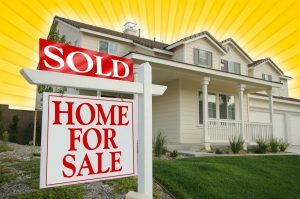 Need help selling your home? Contact us, and we’ll get started!